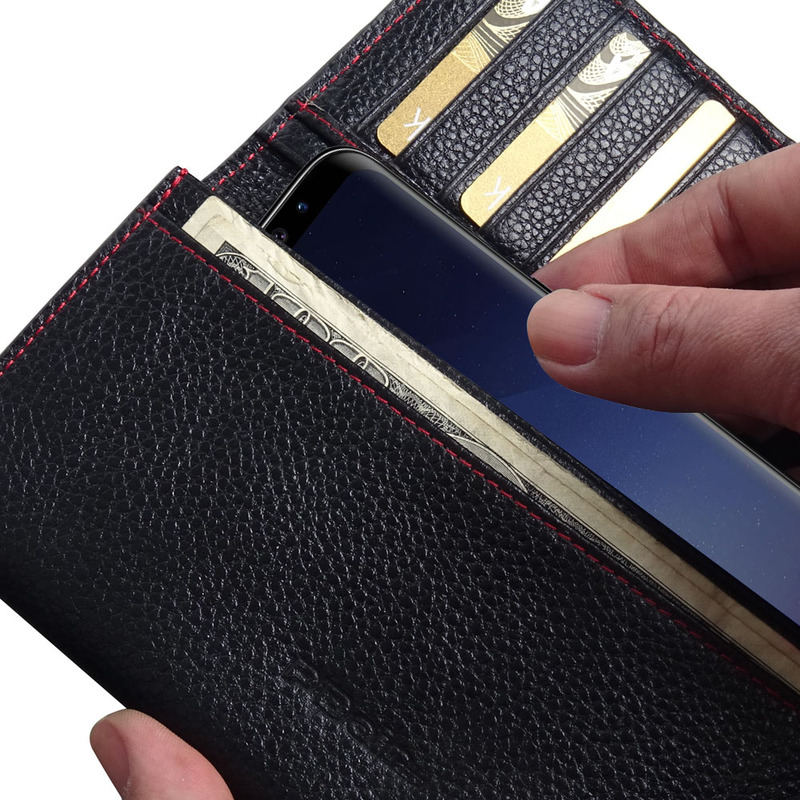 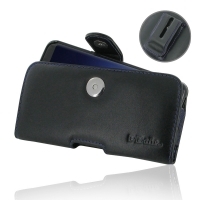 Fashion meets function in a beautifully complex, Samsung Galaxy S9 Plus RFID Blocking Continental Sleeve Wallet has the timeless elegance of highlights the slender contours.Beautifully crafted in top quality leather, this functional and organized continental design comes complete with a sheer inner lining, 9 credit card slots,2 bill compartments, 2 slots for documents, receipts and mobile device and subtly embossed branding. 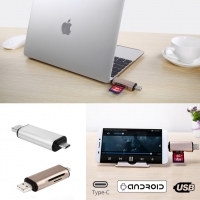 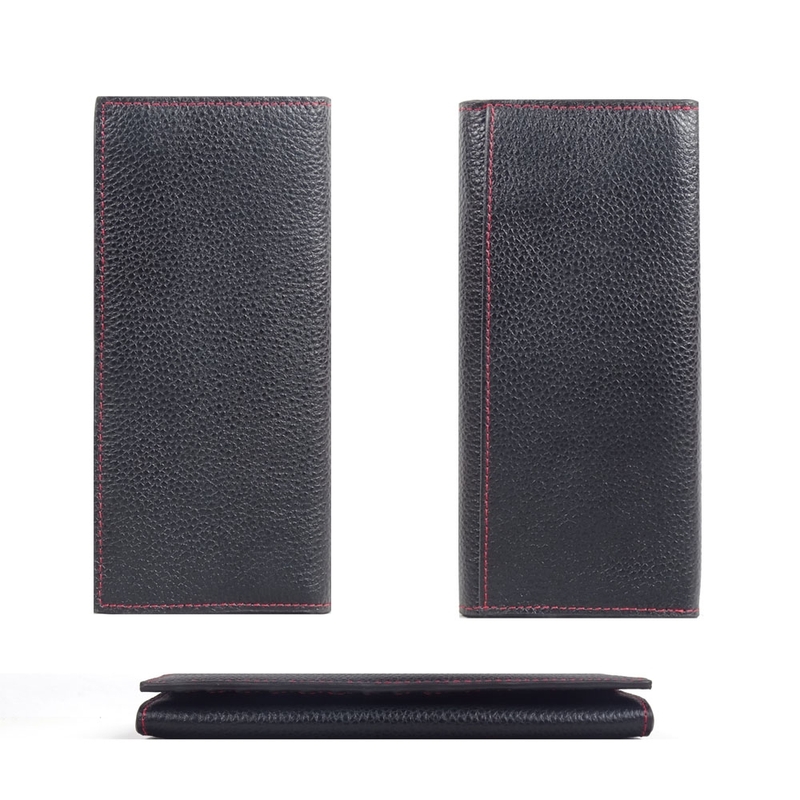 Beautiful stitching, elaborate handcrafted and premium exclusive selected top quality full grain genuine leather coming together creates this extraordinary functional and Xiaomi Mi Play Leather Continental Sleeve Wallet while adding luxury and full protection. 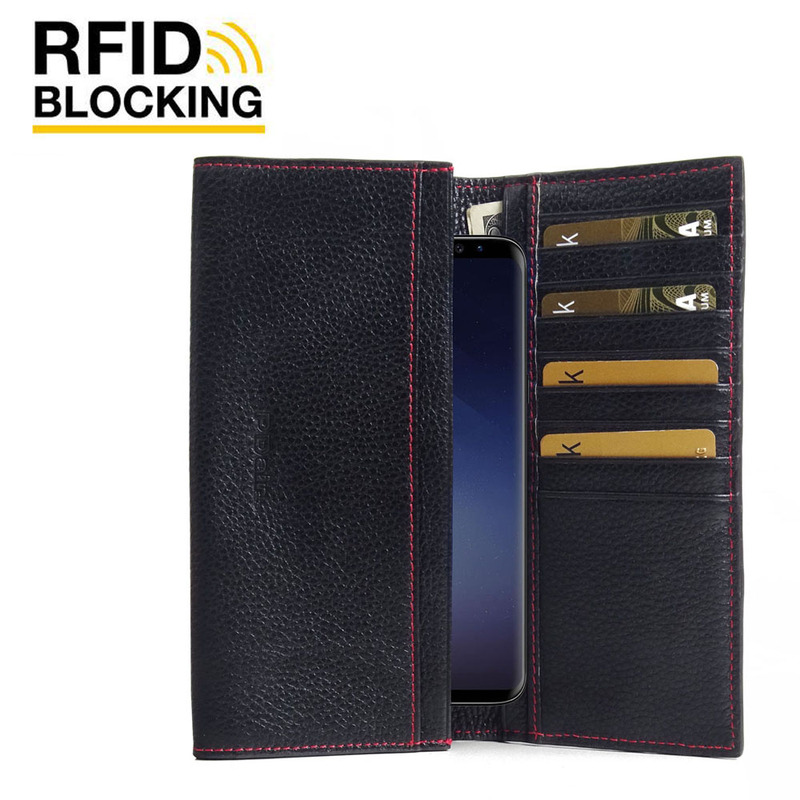 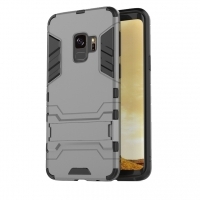 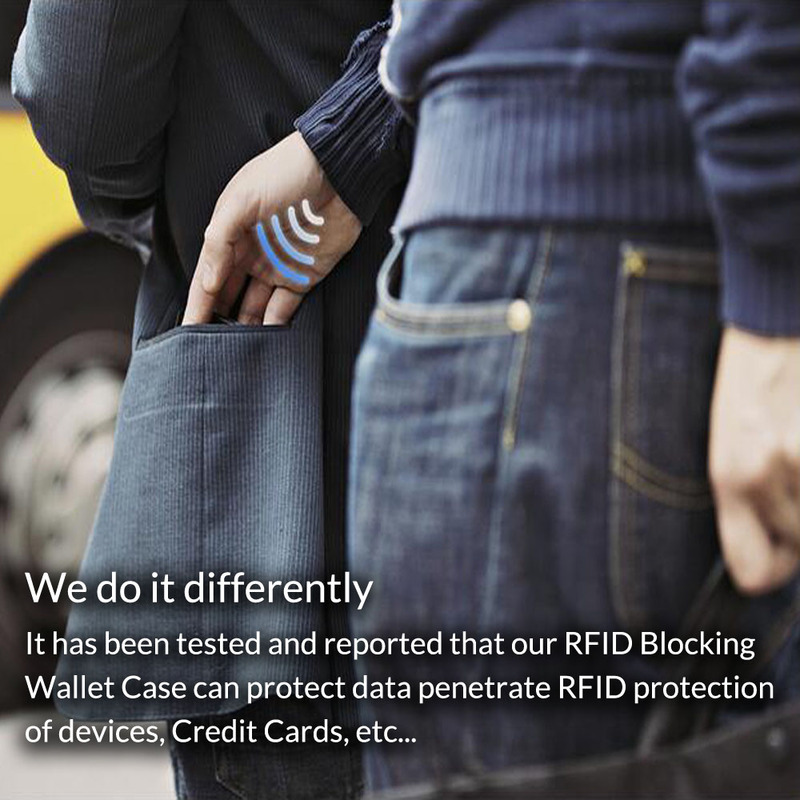 Enjoy buying Samsung Galaxy S9 Plus RFID Blocking Continental Sleeve WalletFREE SHIPPING WORLDWIDE.